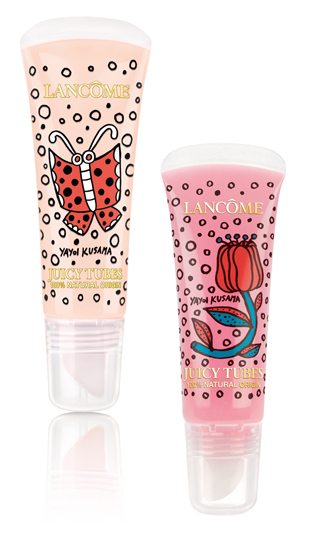 Lancôme’s iconic Juicy Tubes – the first-ever fruit-scented gloss in a tube – celebrates 10 hugely successful years this month. Their b’day treat to all of us? A limited edition version called Juicy Tubes 100% Natural Origin, whose glossy, punchy colours not only deliver a glam effect but also tone up your lips with honey-enriched hydration.